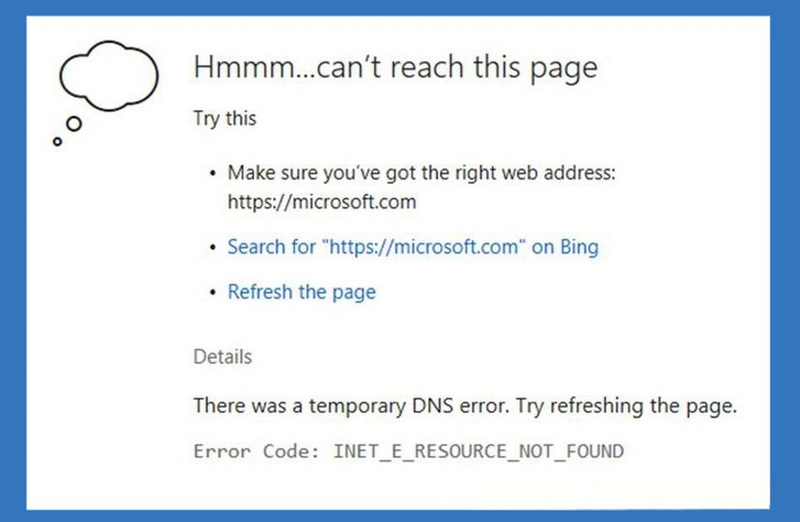 INET_E_RESOURCE_NOT_FOUND occurs while using Microsoft Edge web browser in Windows 10. The error doesn’t allow users from accessing a specific website which were accessible before. However, it’s not a simple connectivity error. The reason of the error is one of the cumulative updates provided by Microsoft. Windows 10 users started reporting about this problem on Microsoft forums after the release of Creators Update. It seems that cumulative update KB4022725 (OS Build 15063.413 and 15063.414) had a bug which broke Microsoft Edge. 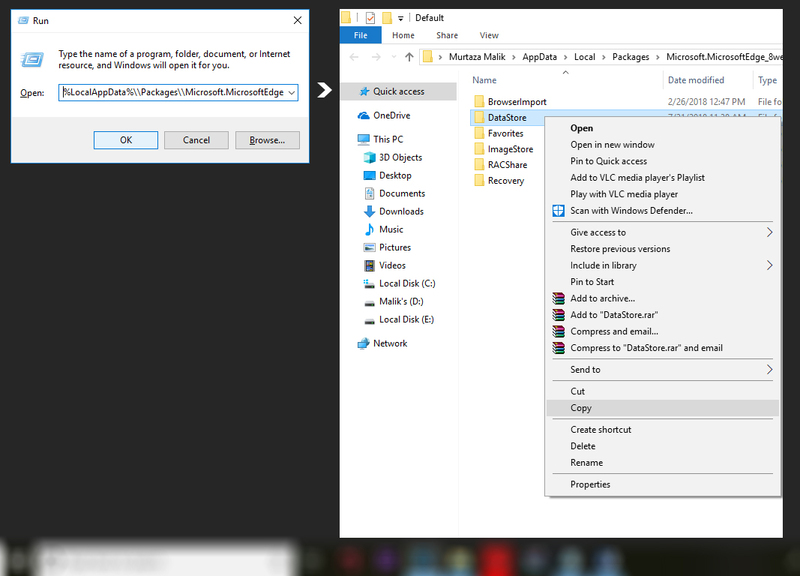 However, Microsoft engineers haven’t fixed this problem yet, and users continue having these connectivity problems. 1. Launch Microsoft Edge and type about:flags in the URL address bar. 2. Scroll down to find Network section. 3. Locate TCP Fast Open and uncheck the box next to it. You need to enter Safe Mode if you can’t start Windows normally. Follow the instructions below depeding on your case. If you can boot Windows successfully, follow these steps to uninstall the drivers. 1) Press the Windows + R keys to open the run command. 2) Type devmgmt.msc and click OK. Then Device Manager Window will open. 3) In Device Manager, expand category “Network adapters”. Right-click on a network device and click Uninstall. 4) You may be asked to confirm the uninstall. Click OK to confirm it. 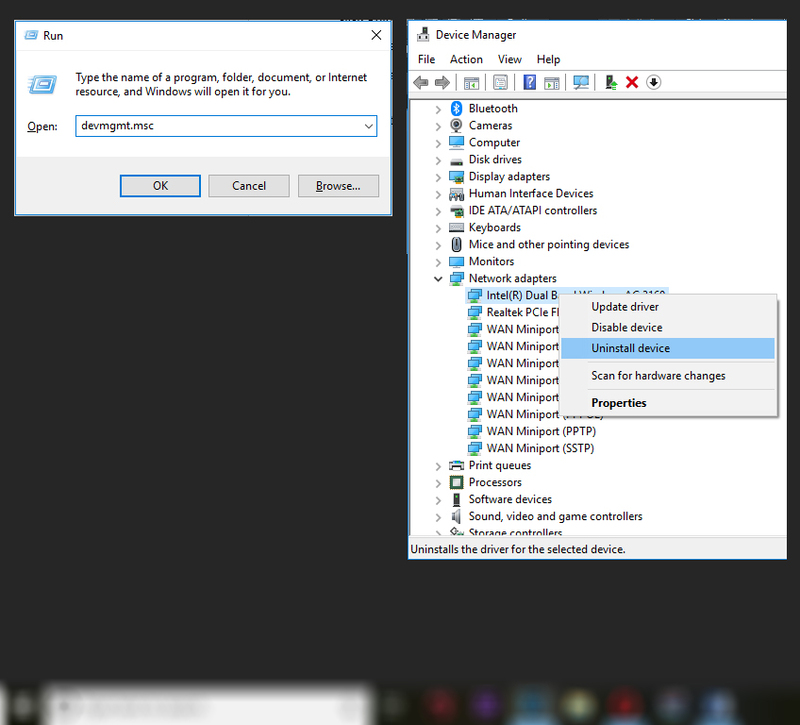 5) If you also have installed wireless network adapters, repeat steps above to uninstall and the wireless drivers. 6) Reboot your pc and check to see if the problem is resolved. 16. Once done, close Powershell and reboot.